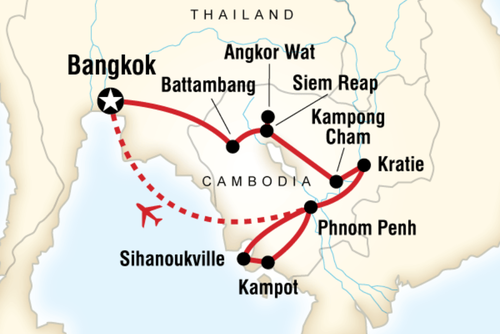 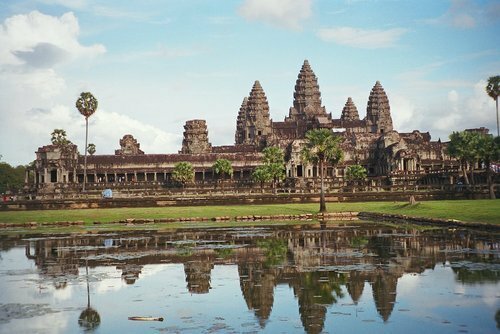 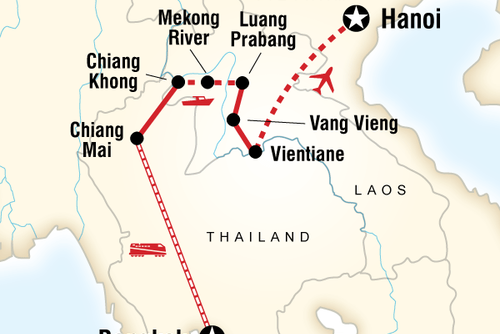 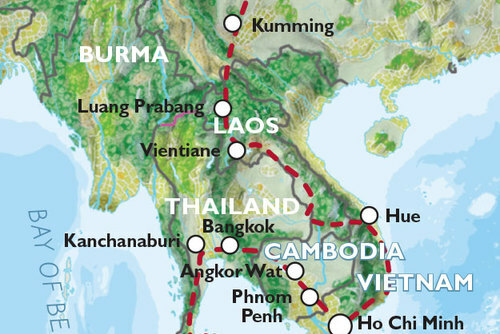 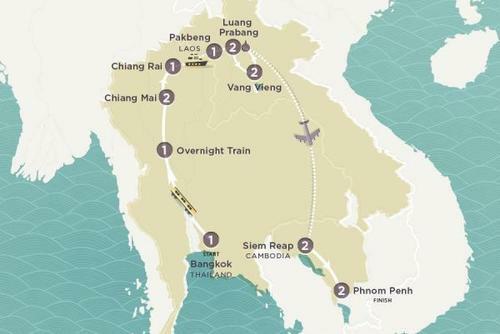 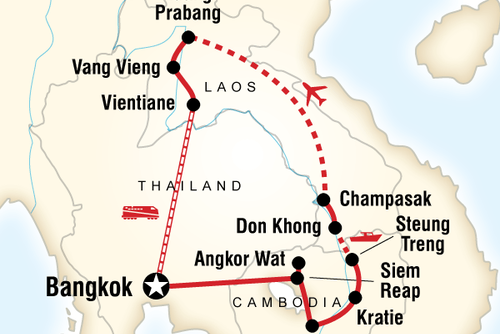 Explore South-East Asia and journey though the Mekong 15 day tour which starts in Thailand and then visits Cambodia and Laos. 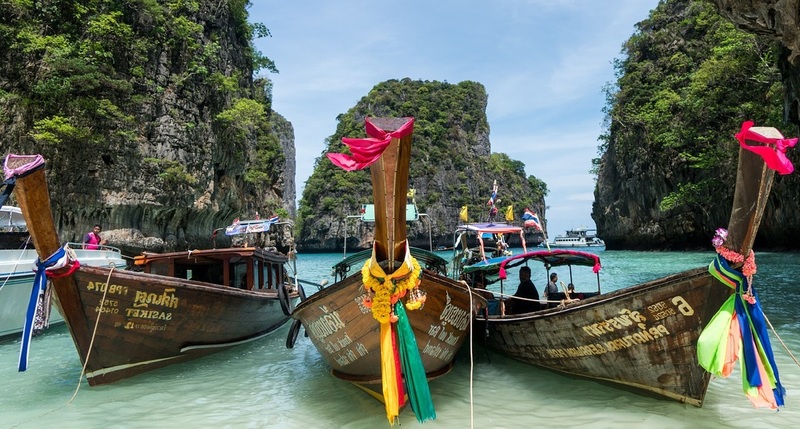 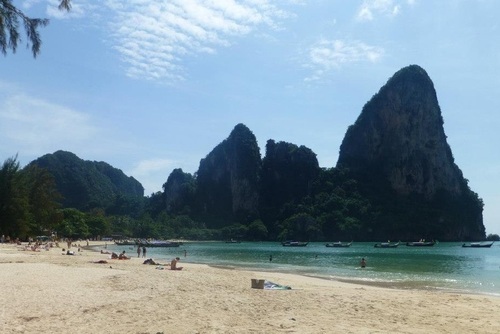 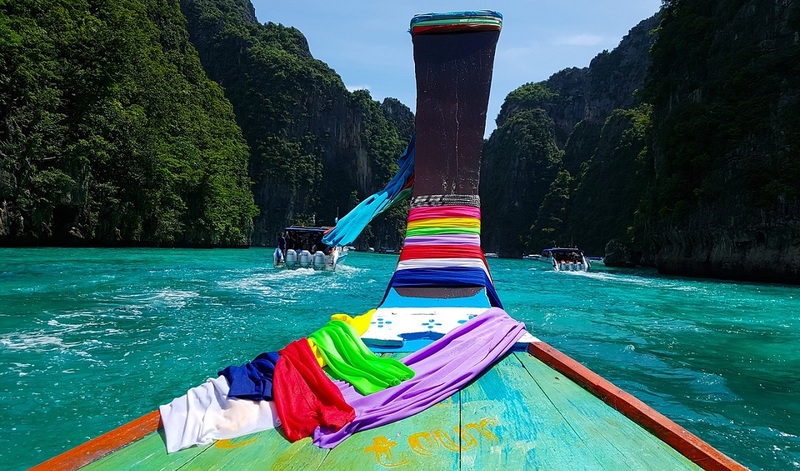 On this exciting small group adventure tour you will get to experience Bangkok, see the Angkor temples in Siem Riep, try to spot marine animals in Kratie and explore Laos. 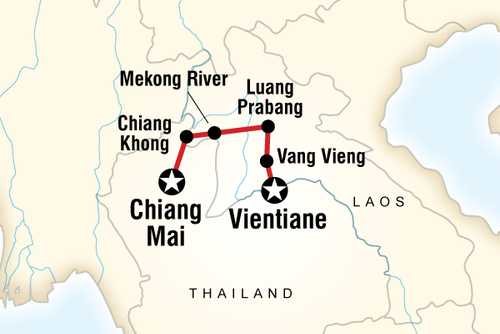 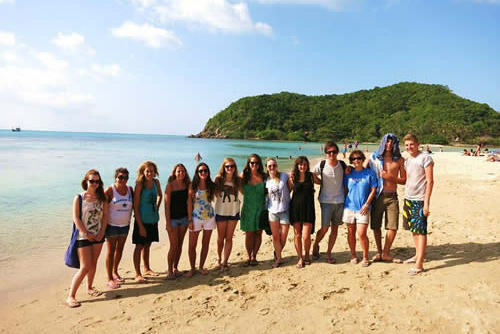 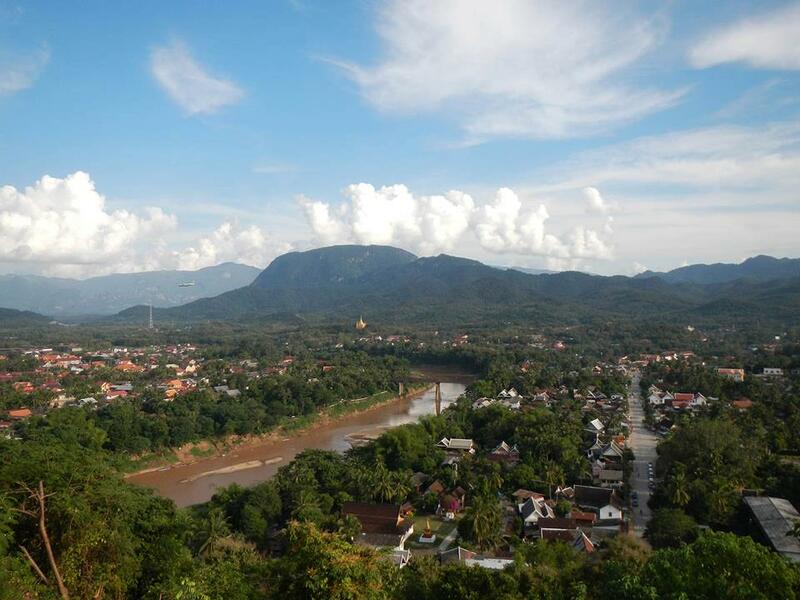 You will get to travel along the Mekong and learn more about the countries you visit and see places off the beaten track.